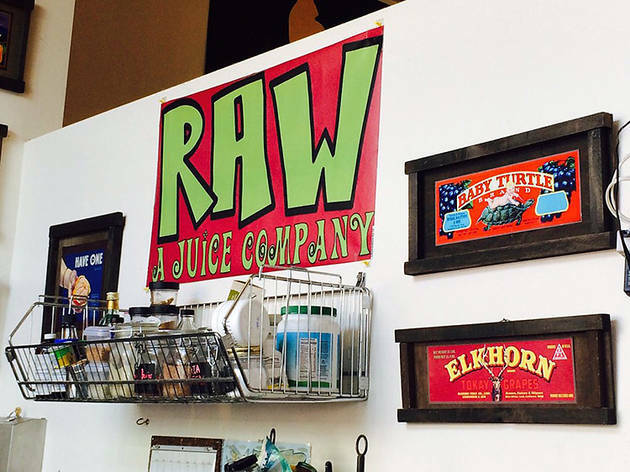 This Haight spot is ideal after a thrifting expedition or a stroll through Golden Gate park. The Haight Refresher—cucumber, pear, apple and ginger—is zingy and so palatable you’ll forget it’s good for you. If you’re looking for something veggie heavy, try the Green Zing, loaded with spinach, kale, celery, cucumber, green apple, cilantro and lemon. Bespoke cleanse packages start with a meeting to determine a plan based on your personal goals and sensitivities. 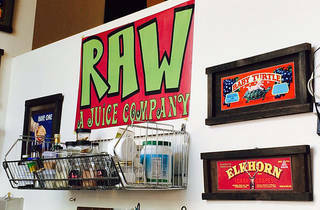 You can also personalize your juice by mixing and matching ingredients for your own custom elixir. If the amiable owner is in, she’ll be happy to help you choose.